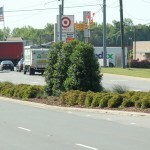 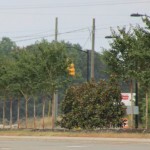 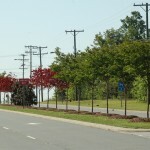 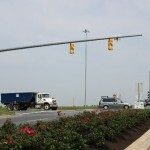 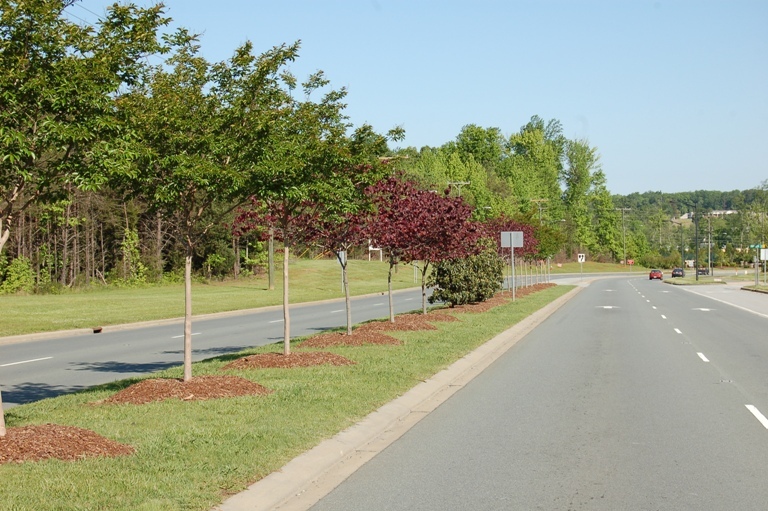 This busy bypass loop connects the southern part of Alamance County to the northern part and provides easy access to Interstate 85/40, and is a gateway for Burlington, Elon, Alamance Regional Medical Center, and Elon University to residents and visitors alike. 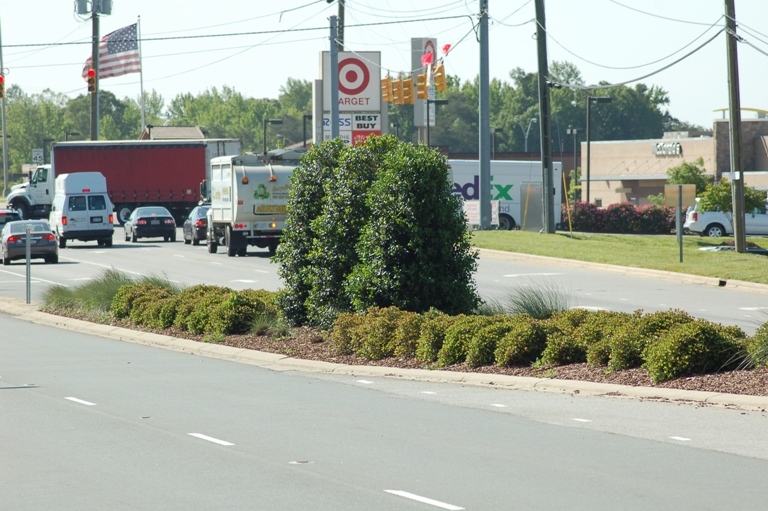 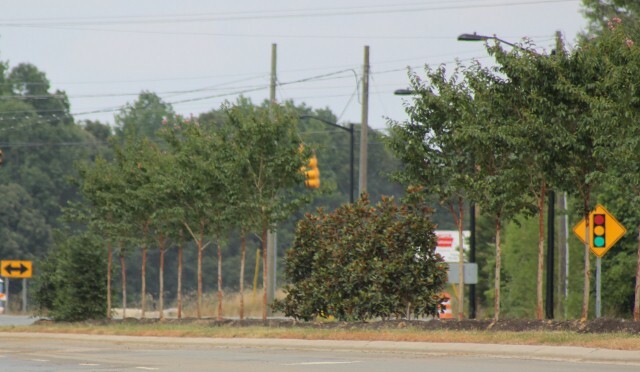 The City of Burlington partnered with NCDOT to supplement the mowing schedule for University Drive from Highway 70S to Grand Oaks/Kirkpatrick Rd. 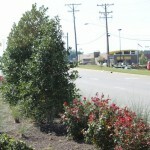 and New Leaf Society partnered with Burlington to enhance the median areas. 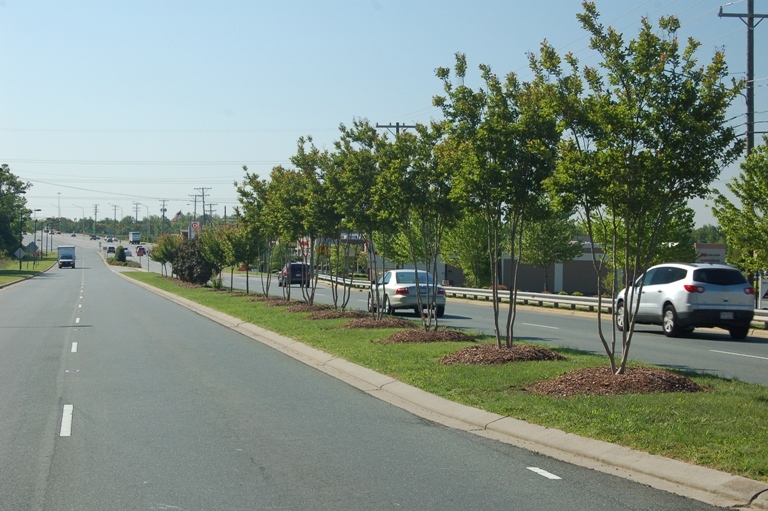 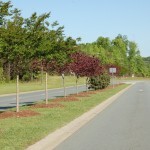 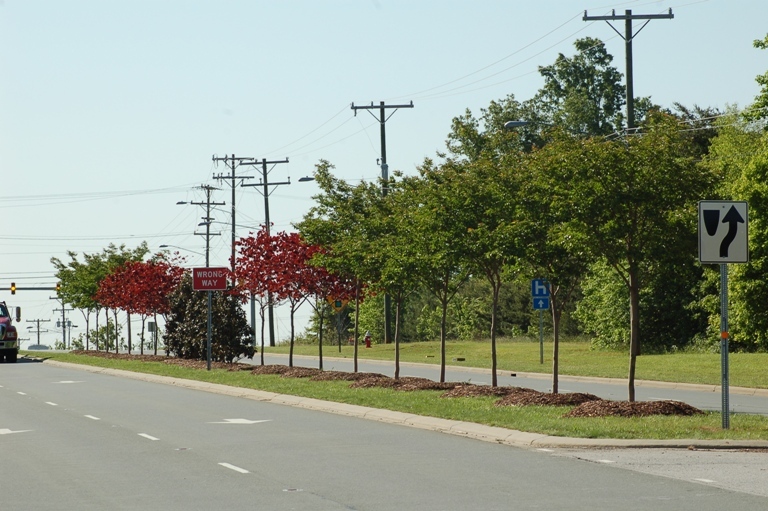 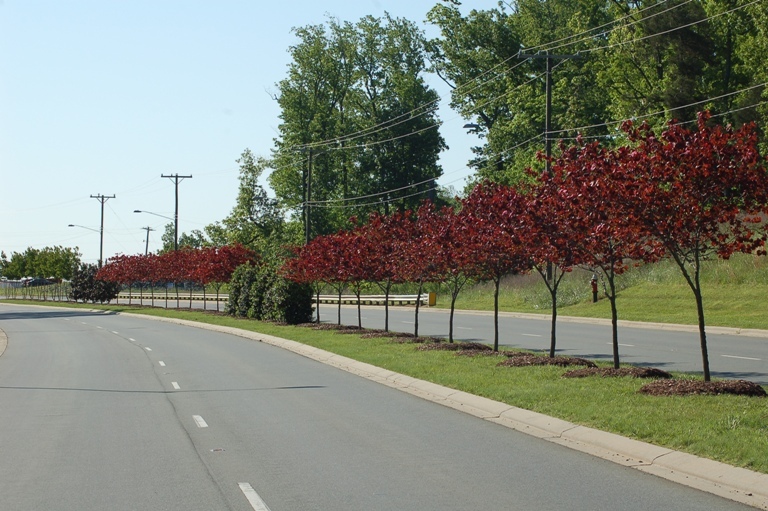 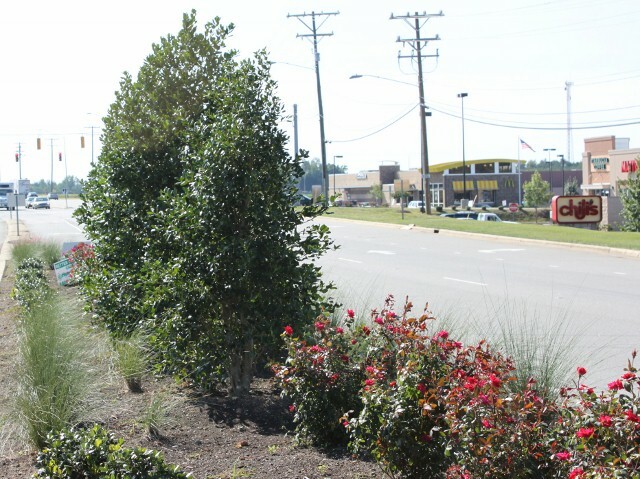 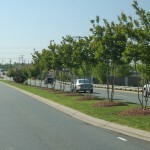 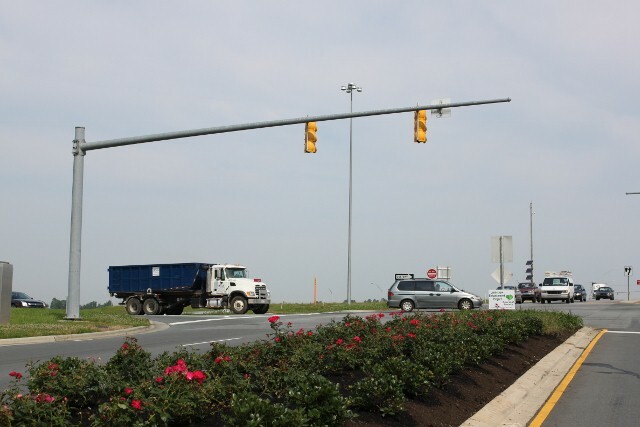 This project includes median trees, shrubbery and groundcover plantings, soil preparation, and mulch application installed by contractor Color Landscapes. 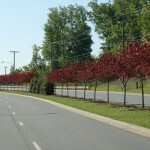 Travel safe and enjoy these NC favorite treasures as they mature and grow over the years.